Nintendo: Iwata Wants To Redefine Nintendo. 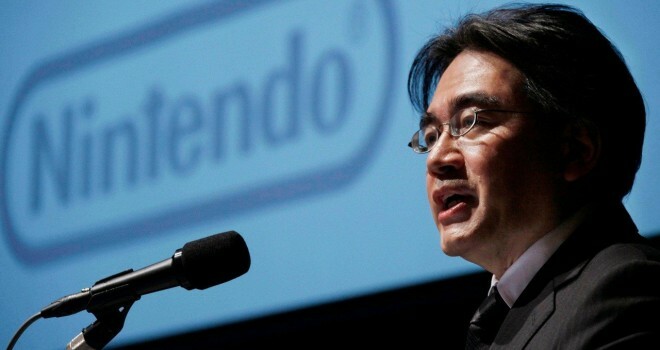 “Yamauchi was one to always say, ‘Nintendo is a company for entertainment, and it shouldn’t be for anything else,’ and he didn’t necessarily think that entertainment equals video games,” Iwata said. “I’ve been wondering how to express Yamauchi’s feelings, and I’ve been thinking about it nonstop, even during the New Year’s holiday break. This could mean that Nintendo is possibly going back into the trading card or toy business where they first started before jumping into the video gaming circuit back in the 80’s. Maybe a new piece of entertainment entirely, maybe making Anime, who knows? This is necessary for them as the Wii U has been albatross (metaphorically) to the company as of late, closing down other Asian subsidiaries and losing quarterly profits.